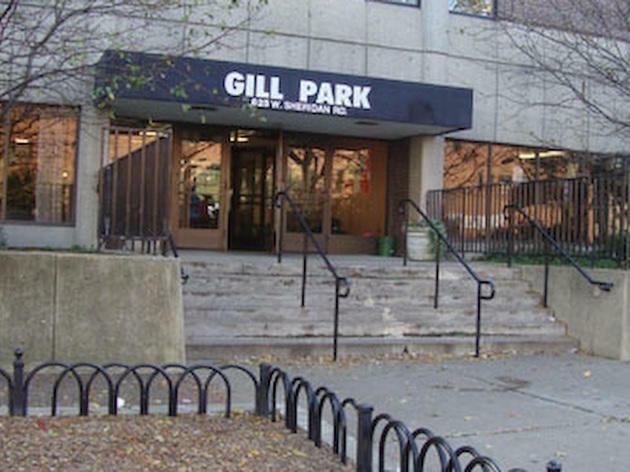 Located just to the north of Wrigleyville, Gill Park features a recreational field house that contains a swimming pool, gymnasium and meeting rooms. 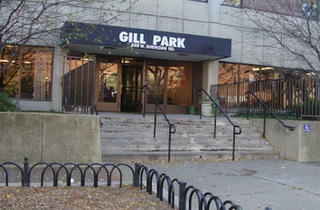 Outdoors, there's a playground and a t-ball field for the kids. El stop: Red to Sheridan. Bus: 36.